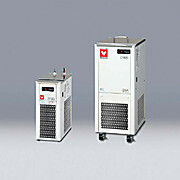 …immersion coolers Consist of a cooling coil connected to a refrigerated unit by a flexible pipe. 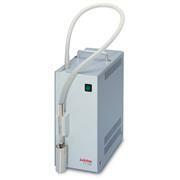 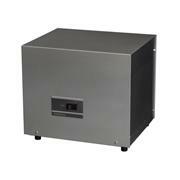 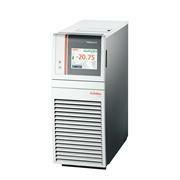 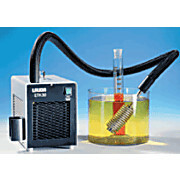 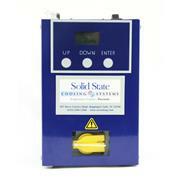 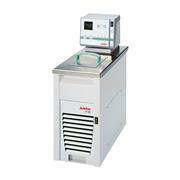 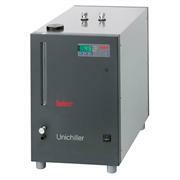 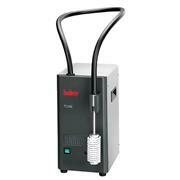 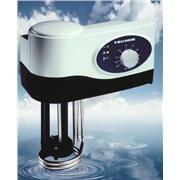 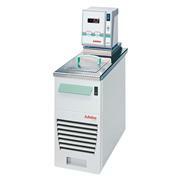 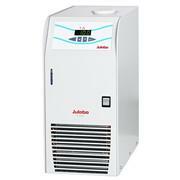 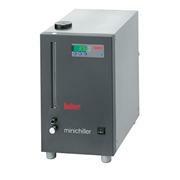 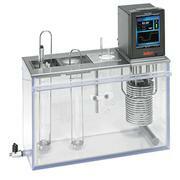 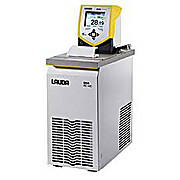 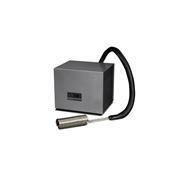 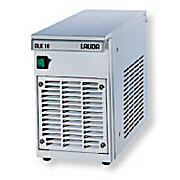 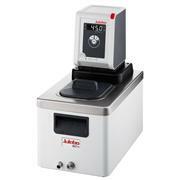 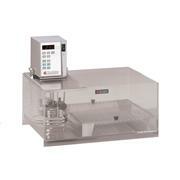 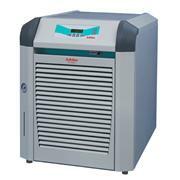 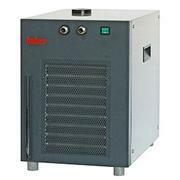 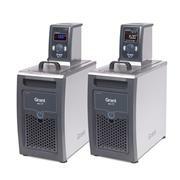 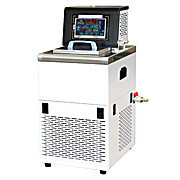 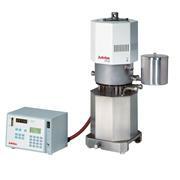 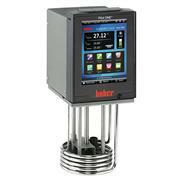 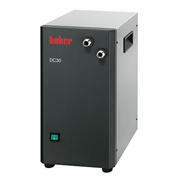 Extract heat continuously, with the bath control unit controlling temperature. 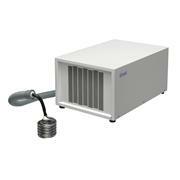 Heat exchange coil Designed to be attached to a supply of cooling tap water or a refrigerated circulator. 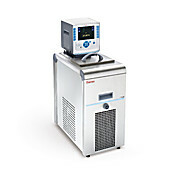 … Adjustable over-temperature cut-out Standard circulating pump with external circulating connections Temperature circulators for attachment to 9833H25 unheated baths. 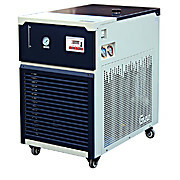 Refrigeration or cooling coil is required for below ambient cooling. 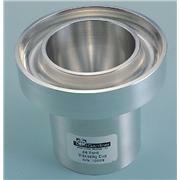 Please contact Thomas Customer Service for options.